Another year is coming to an end. 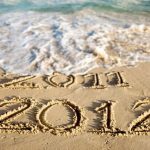 As 2011 says good-bye for ever and we welcome 2012, let’s take a look at who all 2011 took with it. I can distinctly remember the passing away of some great personalities this year, who will forever be missed in the years to come. There are people from all walks of life – from art, sports, technology and bollywood who were luminaries in their respective fields but are no more with us today. The original ‘yahoo‘ man, the youth icon of the 60s, Shammi Kapoor was as famous for his boyish looks and trademark dance movies as he was for his acting. Some of his most famous movies were Tumsa Nahi Dekha, Dil Deke Dekho, Professor, China Town, Junglee, Kashmir Ki Kali, and Brahmachari, among others. He was often hailed as the ‘Elvis Presley‘ of India. Later in this life, he also appeared in a lot of character roles and those were always well received. His demise has certainly left a big gap in Indian cinema. Often called India’s Picasso, he was without doubt the best artist ‘in the country‘, which is actually ironical as he spent his last years outside the country due to controversies over his paintings. While the Indian leaders called his death a ‘national loss‘, they were unable to promise him security from death threats from right wing Hindu activists. He was one of the first Indian artists to command huge respect and prices for his paintings in the international scene. His paintings were known for his understanding of the human situation, and how he portrayed the same in paint. He had received awards like Padma Shri, Padma Bhushan and Padma Vidhushan from the Indian government. He was the ghazal king of India. Young or old, I can bet you have heard and cherished listening to his ghazals. He transformed the way ghazals were sung, and he brought them into the mainstream from just being a ‘niche‘ earlier. 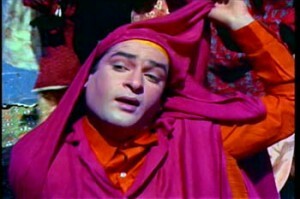 He has sung in Hindi, Punjabi, Urdu, Bengali, Sindhi, Gujarati and Nepali. 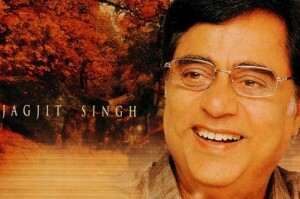 His music for films like Prem Geet, Arth and Saath Saath was well known. He composed and recorded songs for over 80 albums in a career spanning over five decades. Just as losing the above four legends was not enough, the Evergreen Romantic Superstar of Indian Cinema Dev Anand passed away on 3rd December at the age of 88. He had millions of fans in his career which span a whopping 65 years. He was known for his youthfulness, style and good looks. He has been awarded the Padma Bhushan by the government of India and also got the Dadasaheb Phalke Award in 2002. He acted in movies like Guide (his most famous), C.I.D., Kala Pani, Pocketmaar, Tere Ghar Ke Saamne, Asli Naqli, Jewel Thief, Prem Pujari, Hare Rama Hare Krishna and Banarasi Babu. He continued to make films and act in them till his death, with his last movie being Chargesheet this year itself. 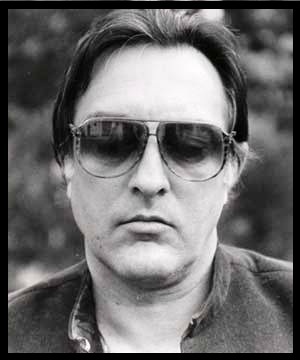 He was a film maker, a lyricist, a singer, a poet and a political activist, all rolled into one. His career spanned over 70 years in which he put Assamese cinema on the map and in 1992, he was awarded the Dada Saheb Phalke award. His songs often touched on important social issues and always promoted justice and empathy. People like Hazarika might no longer exist in bodily form, but their memories will forever remain with us in the form of their work, whether it is Harazika’s songs, Dev Sahab’s acting, Shammi Kapoor’s dancing to songs like Suku Suku, or the paintings of MF Hussain. 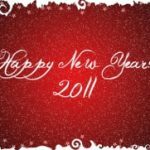 Some other luminaries who passed away this year are Steve Jobs, Dennis Ritchie, Joe Frazier, Sathya Sai Baba and Elizabeth Taylor. A Unique Blog as well as interesting blog!!!!!! !